A Beautiful Massage is the perfect time to relax and unwind, let our trained therapists massage away your tensions with our range of indulgent massages. We use a set of essential oils and exfoliants to leave your muscles feeling relaxed and your skin feeling rejuvenated. 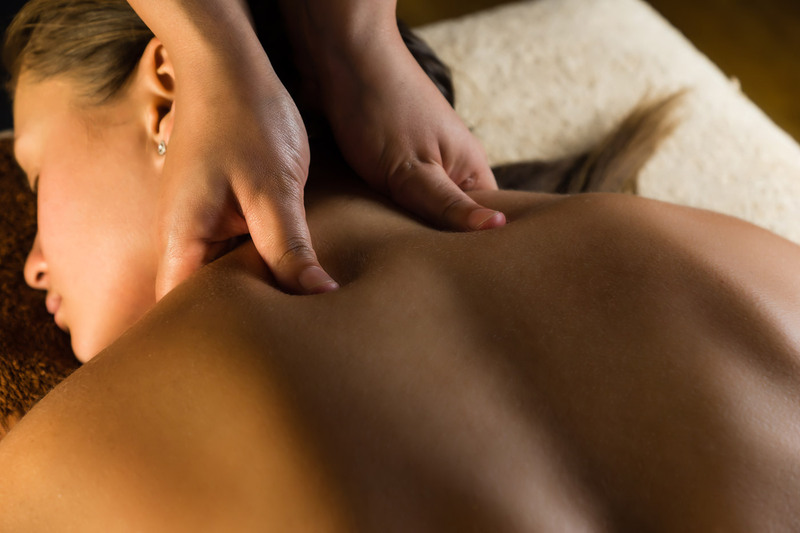 Our massages are the perfect way to de-stress after a long day. A relaxing massage with oils to suit your mood. This massage will penetrate deep into your muscles to make you feel relaxed and mellow. A massage to include shoulders, lower back and neck. Loosening all the tight muscles with selected oils to stroke away stresses of the day. 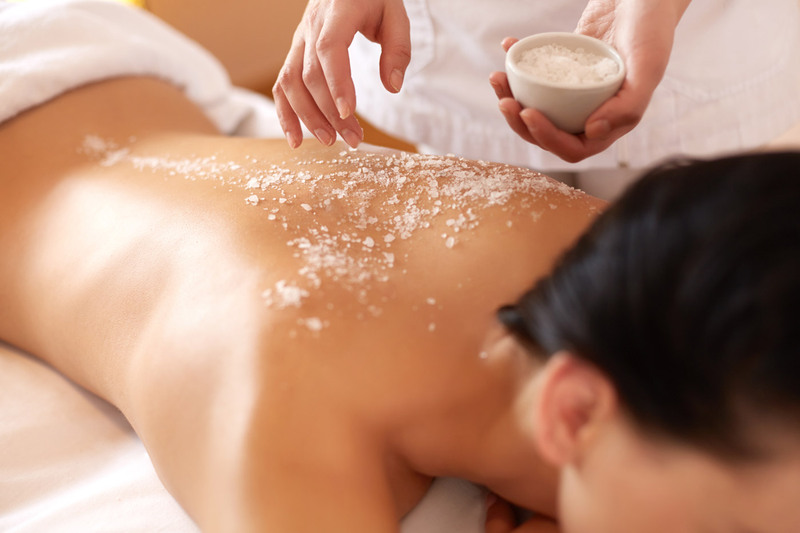 A completely bespoke massage using natural exfoliants to deeply cleanse your skin. Perfect to help you feel revitalised.